Now! 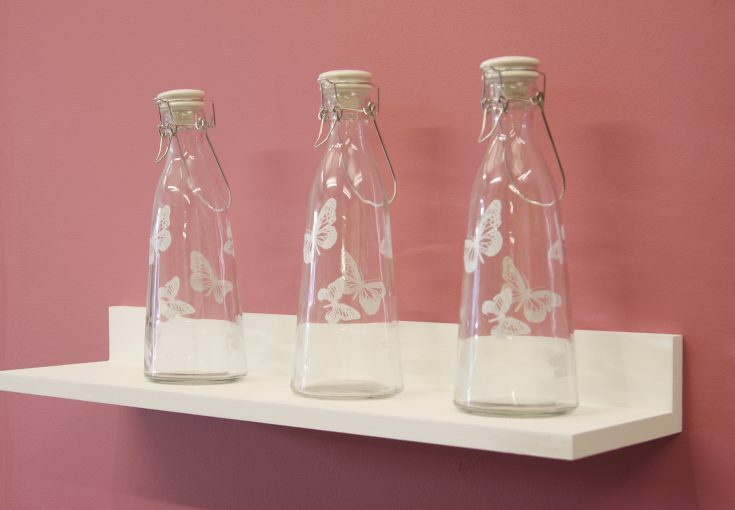 10% off all bespoke display shelves! 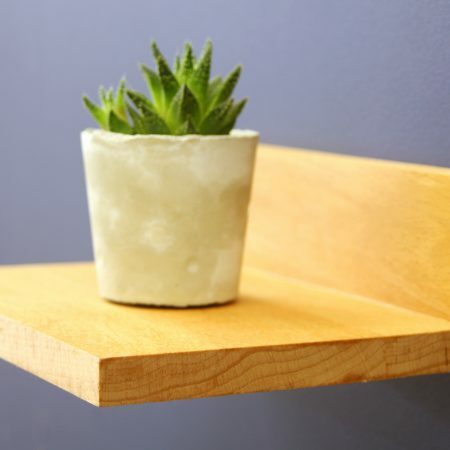 These lovely, simple-to-install display shelves are perfect for showing off your favourite things! 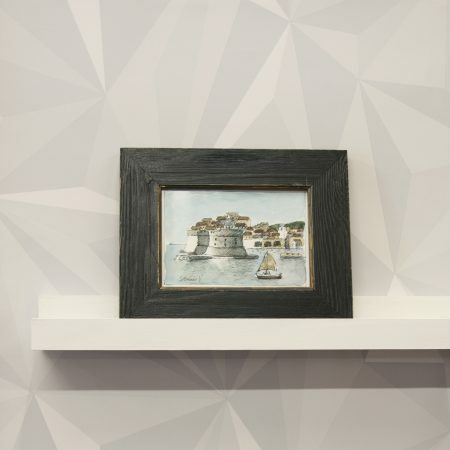 Beautifully simple to install and ready for you to paint in the finish of your choice to blend or contrast with your existing decor. 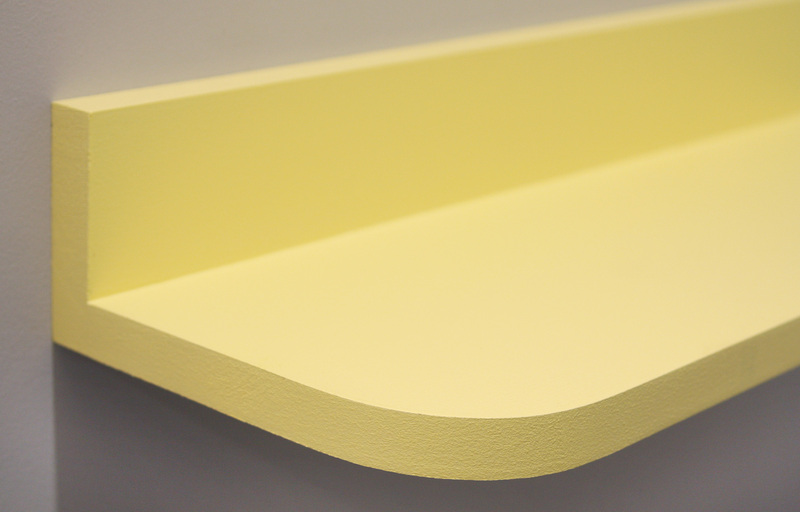 These shelves are made with straight corners as standard, but can be curved (as shown on the yellow shelf below the main picture); just let us know in the order notes section if you’d like the ends curved! 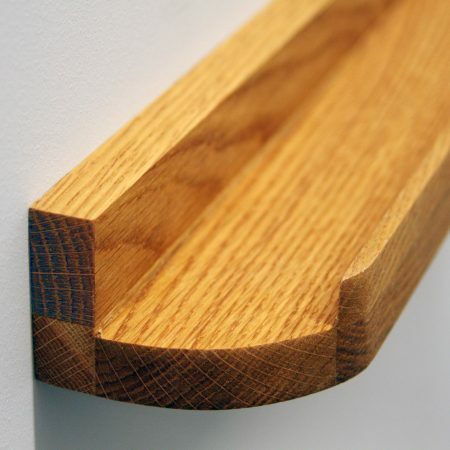 These shelves are also available in 4 beautiful solid woods: maple, oak, walnut and cherry. 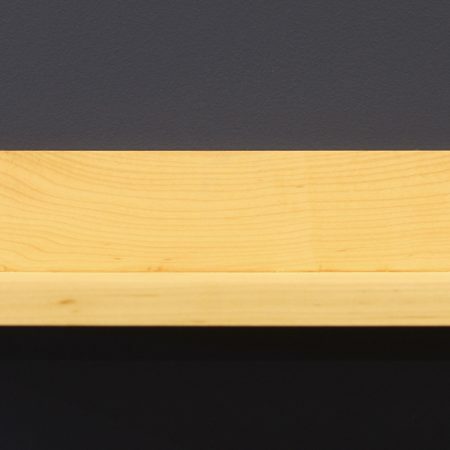 Please note: the depth measurement is the overall depth of the unit: the backplate is just under 2cm thick. 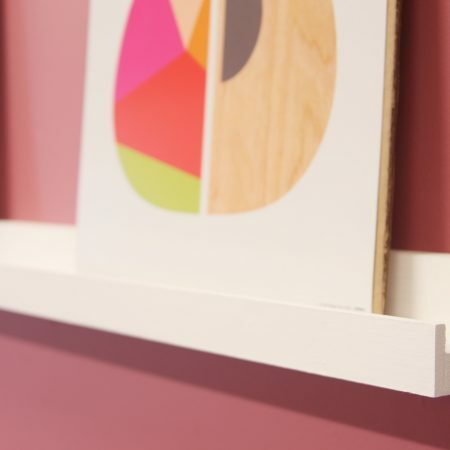 So if you want to have 12cm of usable shelf space, you’ll need to order your display shelf at 14cm deep. 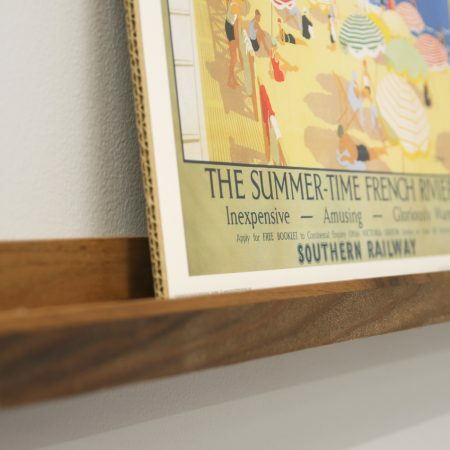 As with all of our shelving, our display shelves can be made to your length and depth specifications; if you can’t see the size you’re after, just contact us and we’ll be happy to help!